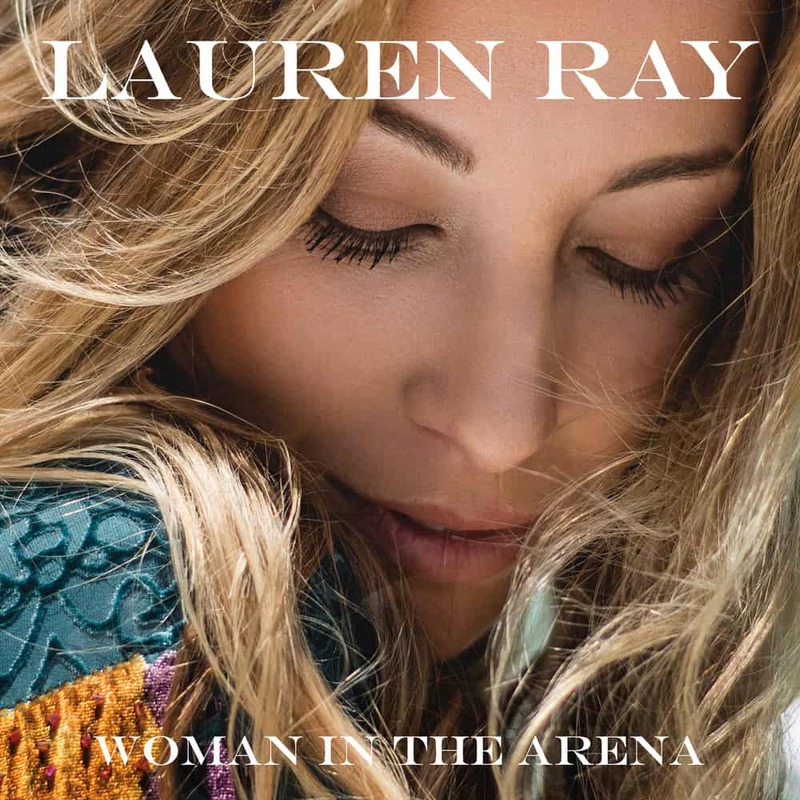 Woman In The Arena is Lauren’s second studio album and is scheduled to be released May 2019. The album has been produced by Julian Emery. 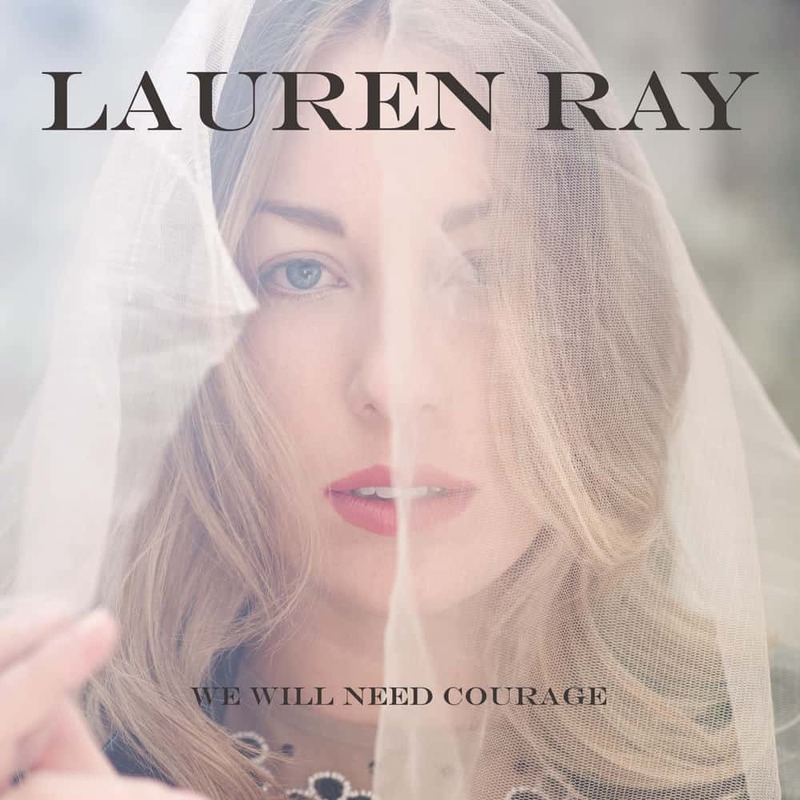 We Will Need Courage is Lauren’s debut studio album. The album was recorded in Nashville and produced by Neilson Hubbard.